Red Sun CrossFit is a next generation fitness programme, accessible to everyone. Whether you want to get healthy, lose weight, or just feel and look better, their class workouts can help you reach your goals more effectively. They offer elite coaching, premium equipment, and a fun and inclusive environment. At the moment only the Burner, Engine, and Core classes are available on ClassPass. These are 30 min classes, and inspired by CrossFit. Each class covers a different element of CrossFit. 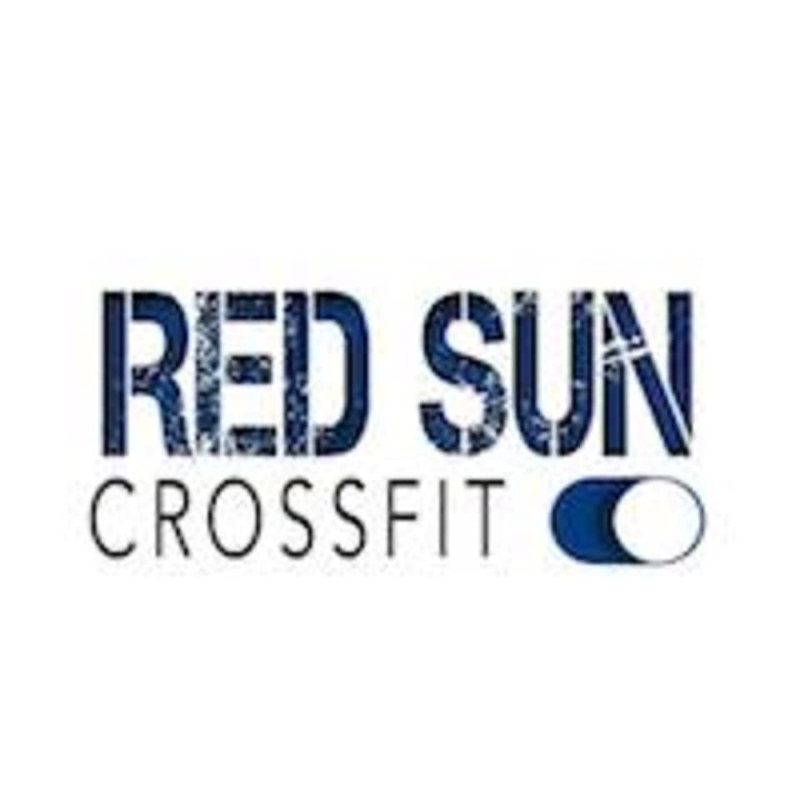 Please contact Red Sun directly or speak to a member of their staff if you would like to try their 60min flagship CrossFit classes. Great class, especially if you want a hiit class. Still feeling the burn now.